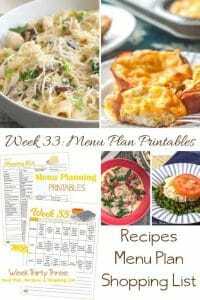 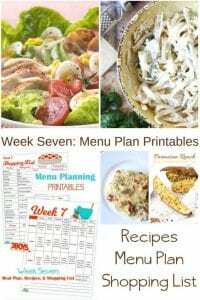 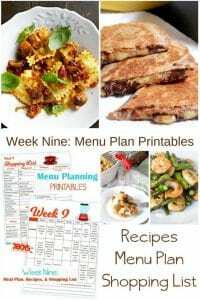 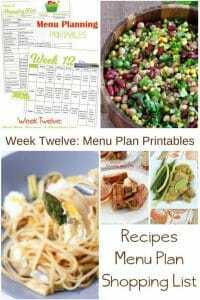 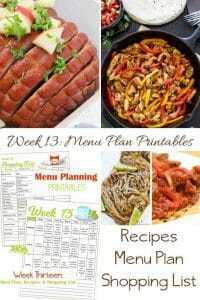 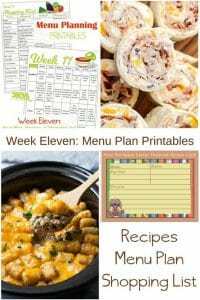 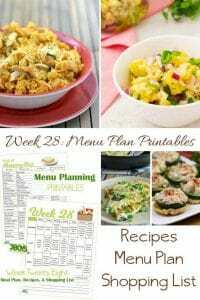 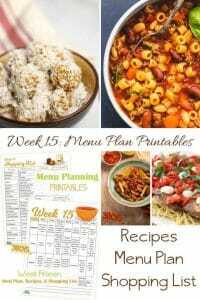 Menu Plan Monday: Stuck in a rut? 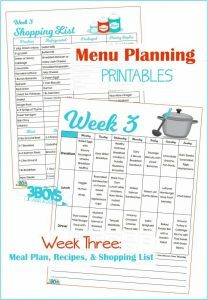 Menu Plan Monday: What Will We Eat? 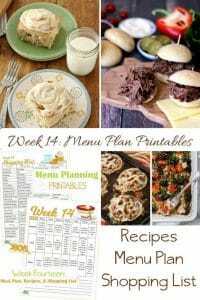 Menu Plan Monday: Winter Doldrums! 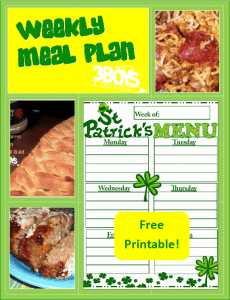 Menu Plan Monday: Going a Little Green!